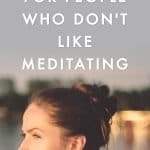 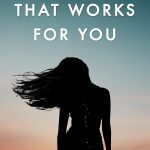 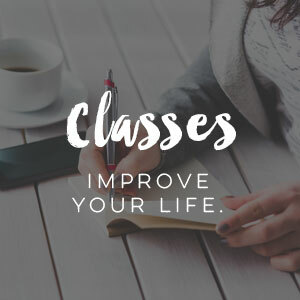 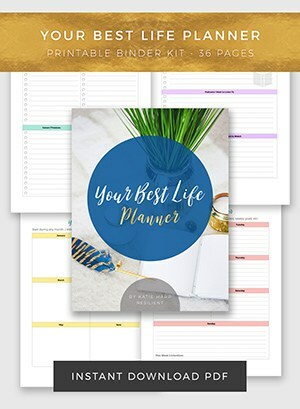 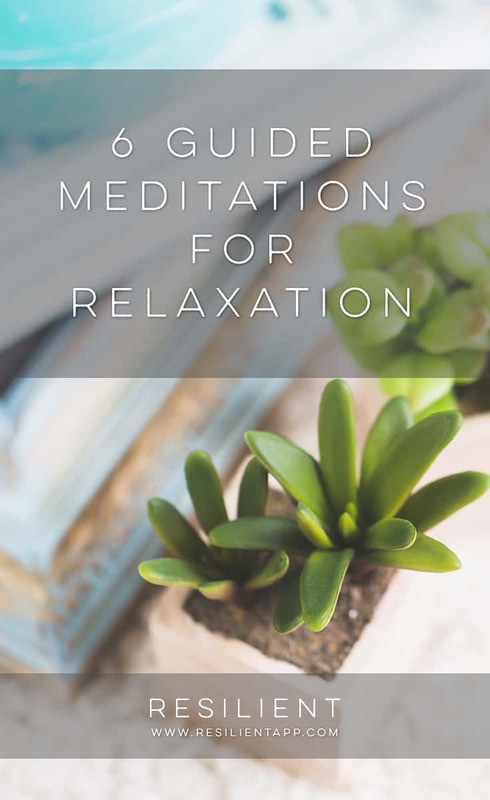 Guided meditations are a really powerful way to relax and de-stress from your day. 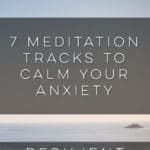 Unlike regular meditation, a guided meditation is when you have someone’s voice and some background music guiding you through what to visualize and think about during your meditation. 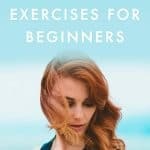 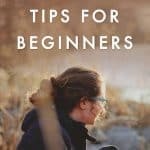 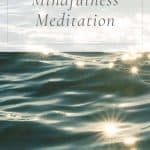 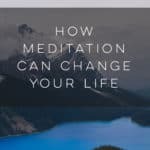 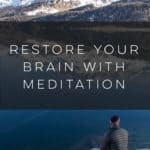 This is a helpful way to begin a meditation practice if you don’t know how to meditate or can’t clear your mind. 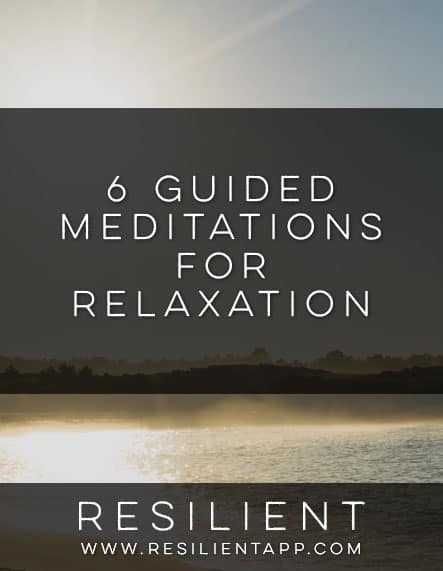 Here are 6 guided meditations for relaxation.